We've drop a massive Dj set at ACXIT web radio. Here is part 2 of House Affair Radio Show live. We've drop a massive Dj set last march at ACXIT web radio. Here is part 1 of House Affair Radio Show live. Here is a another episode of our House Affair Radioshow. Montreal Dj's Day33 bring you a podcast that truly represents their style. Their mission is to bring you a collection of rhythms that move your soul. Rich in tech house flavor, with some surprises along the way. The rest is yours to discover. 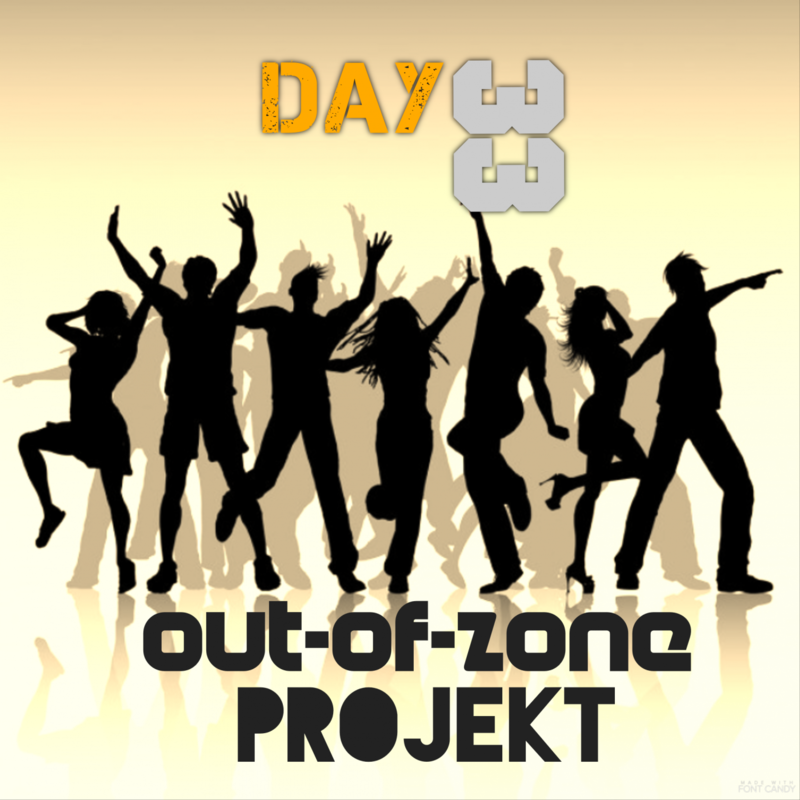 DJ'S Day33 - Out Of Zone Projekt : Mr Daymus Does SA33.